Calculate Chesapeake Bay Bridge Tolls. The Chesapeake Bay Bridge is also known as the William Preston Lane Jr. Memorial Bridge, but is most commonly called, simply, the Bay Bridge. The road is both US 50 eastbound and westbound and US 301 northbound and southbound. ► Starting exit and Mile Marker: 32:Oceanic Road at Mile Marker 31.2, in Annapolis. ► Ending exit and Mile Marker: 37:Romancoke Road at Mile Marker 37, in Stevensville. 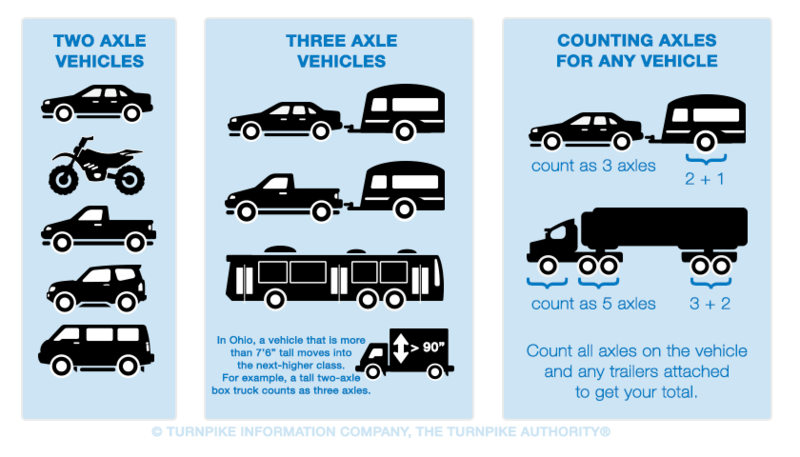 Tolls on the Chesapeake Bay Bridge are calculated based on the number of axles for your vehicle. When counting axles, make certain to count the axles with wheels on the ground, including any axles on trailers you may be towing.